An opportunity to show at the Venice International Art Fair! 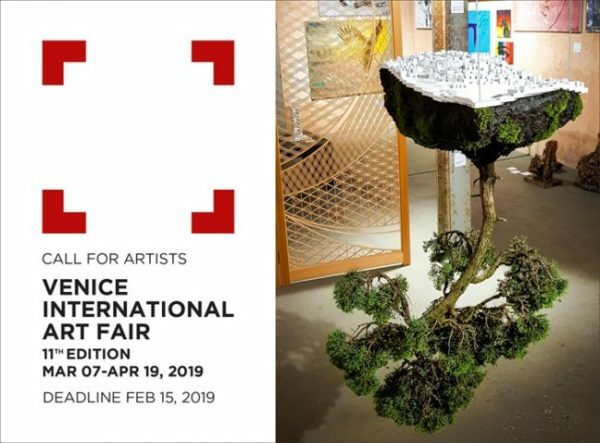 Call details: Venice International Art Fair is a contemporary art fair that presents collective and solo projects by leading and emerging international artists. Founded in 2001 by ITSLIQUID Group the 11th edition will represent a forum for direct exchange of ideas and contacts between collectors, artists, photographers, designers and art professionals. The art fair features paintings, sculptures, photography art, installations, video art and live performance.